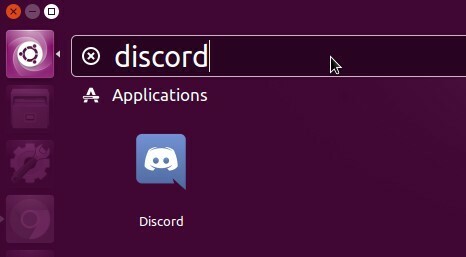 Discord, a free proprietary voice and text chat app for gamers, now offers official Discord stable client for Linux 64-bit. Discord runs on Microsoft Windows, macOS, Android, iOS, Linux, and in a web browser, which all support fundamental chat-based text features. The Discord application for personal computers is designed for use while gaming, including features such as low-latency, free voice chat servers for users and a dedicated server infrastructure. 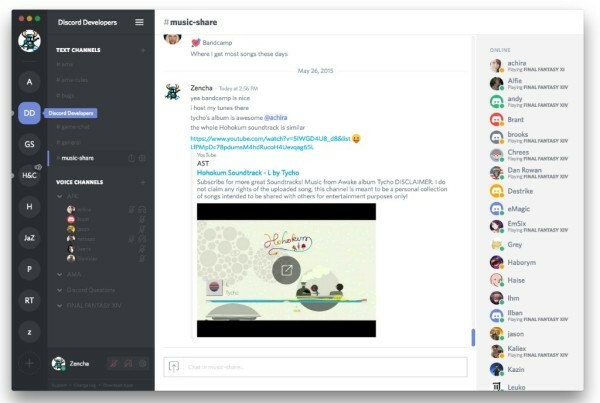 Discord’s developers plan to add video calling and screen sharing. Direct calling was added in an update on July 28, 2016, with support for calls between two or more users. The company introduced its GameBridge API in December 2016 that allows game developers to directly support integration with Discord within games. Then click install via Ubuntu Software or Gdebi package manager.